Awesome! That’s the only way to describe the inaugural Community Matters Bowling Tournament. From start to finish, the tournament was a huge success, bringing together 57 teams from across the Charlotte insurance industry – plus more than 70 spectators – for a day of fun, food, and good-spirited, but heated, competition. But most awesome of all was the fundraising. Thanks to the efforts of everyone who participated in the tournament, we raised $100,000 for our partnership with Charlotte Rescue Mission and the launch of the Community Matters Cafe. An amazing total! 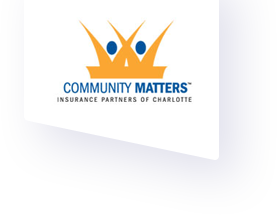 The success of the tournament demonstrates yet again the impact Community Matters is having in the Charlotte area. 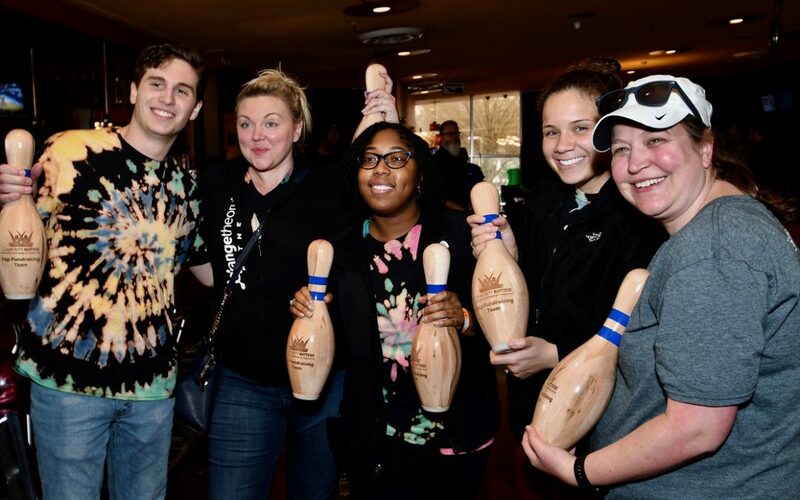 We’re excited that the bowling tournament will now be an annual event for Community Matters. If you didn’t play this year, you’ll not want to miss out again! We had players not only from Charlotte, but also from Atlanta, Boston, Chicago and other locations.